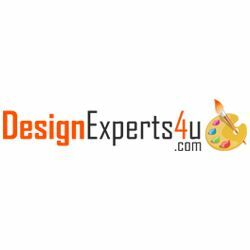 Responsive website design & development company in India, offering affordable quality of web solutions ,graphic design, e-commerce website & all digital services by our best experts. Is Your Website Sending You Business? Does Your Web Presence Extend into the Mobile Platform? Work With One of the Best Web Development Companies in India.